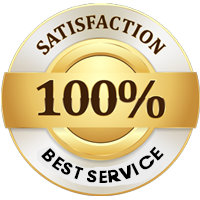 We pride ourselves in offering both the fastest response time and the highest level of service in the Fontana, CA area. We aim to respond to every call and be at your location in no more than an hour. Our technicians arrive with our specially designed mobile workshop, so they can begin work as soon as they arrive. We offer our full range of services 24 hours a day, seven days a week, and we don't take breaks for holidays. 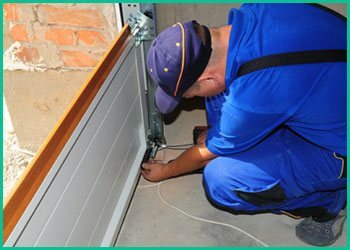 Repair of garage doors is a serious matter due to safety concerns. 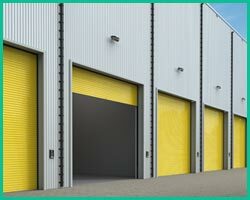 These doors are heavy and are capable of causing major damage to person and property if they fall unexpectedly or fail to close properly. For this reason, it is very important to call a professional repair team like Eagle Garage Door to avoid potential mishaps and liability issues. 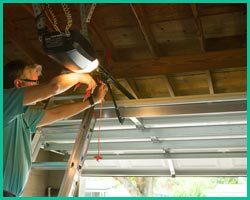 We have been serving the garage door needs of Fontana for many years and have the experience to handle any task safely and efficiently.